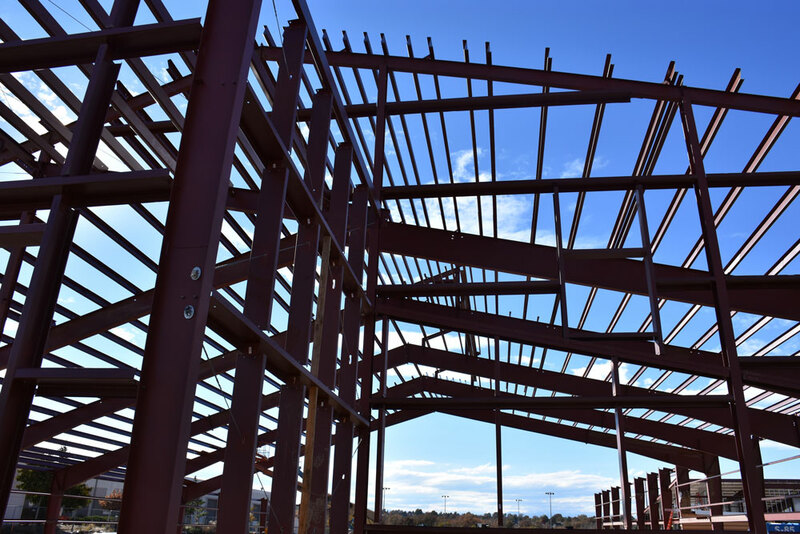 As someone in search of an affordable, reliable residential or commercial building solution, you may be familiar with the term, “pre-engineered steel building,” but you may not be entirely clear on exactly what that means and entails. Whether referred to as “pre-engineered,” “prefabricated,” “premanufactured” or “preconstructed,” these buildings accommodate a broad range of structural needs, and they provide an economical alternative to more conventional building designs, such as block concrete, steel studs or structural functionality, while simplifying the design and erection processes. In its simplest terms, a pre-engineered steel building is one that manufacturers design and fabricate in-house to meet certain specifications and building code and load requirements. While purchasing this type of building is an easy way to ensure compliance to local building codes, it also provides you with numerous options for customization, meaning you can modify multiple aspects of your building based on you or your business’s unique needs. Among the primary benefits of pre-engineered metal buildings is that they are inherently easy for qualified installers to erect, which reduces your construction period and labor costs considerably. When you purchase this type of building kit, all steel building components arrive at your job site precut, welded and ready to bolt together, and they come in clearly labeled packages that simplify the erection process even further. Unlike the steel buildings of the past, today’s prefabricated metal structures no longer have to have an industrial look and feel – instead, steel building owners can achieve virtually any design aesthetic they wish, utilizing colors, veneers, windows and skylights, and other elements to create attractive, efficient and economical buildings and businesses. Easy to design, erect and maintain, pre-engineered metal buildings are resistant to fire, harsh weather conditions, extreme temperatures and other hazards that wreak havoc on traditional wood construction, providing an affordable, long-lasting alternative for today’s home and business owners.